Online fame leads to a young girl facing an identity crisis. Four years ago, Alaina joined the Skyline High School film club and created her first film which transformed a mere interest into a passion. Now attending Eastern Michigan University as a high school student, she is majoring in Marketing and Journalism. Her passion for film has led her to the pursuit of expressing herself with other creative outlets, such as blogging. Lauren has always been creative and interested in all art forms with her curiosity in films beginning in high school. Her passion for film grew stronger over the years and she currently attends Eastern Michigan University studying marketing and digital media production. 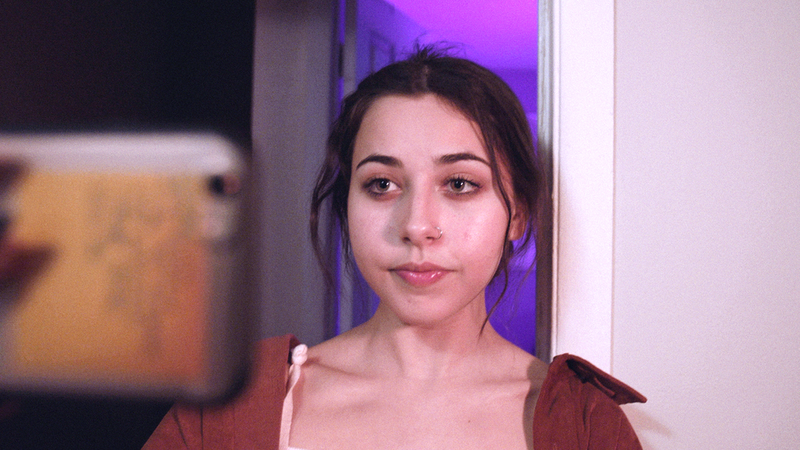 "Real Fame" is her first foray into narrative filmmaking.